← Not all guys are bad right? Wrong. Her fiancé cheated on her. She’s done with men. Or is she? He goes back for revenge, but what he finds will change his life forever . . .
GET IT FREE ON AMAZON. 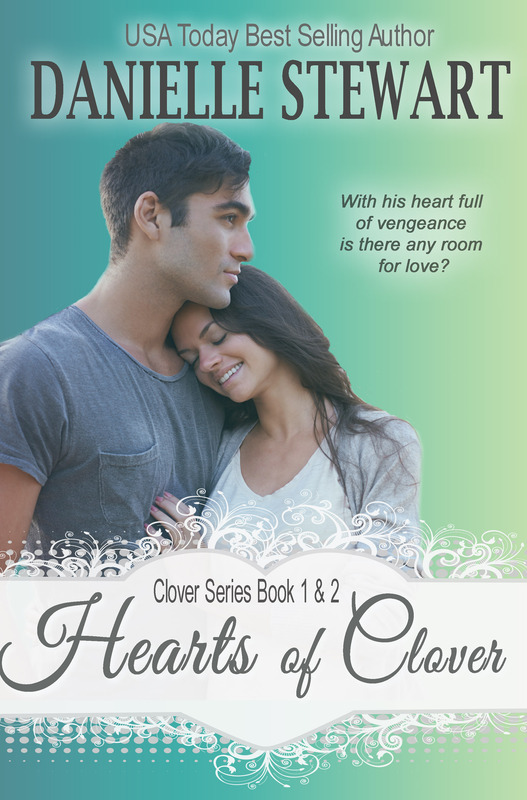 HALF MY HEART(BOOK 1 – NOVELLA) AND CHANGE MY HEART(BOOK 2) OF THE CLOVER SERIES: PREVIOUSLY PUBLISHED SEPARATELY. BUNDLED FOR YOUR CONVENIENCE. You really can’t have it all, or so Devin Sutton is finding out fast. Returning to Clover was all part of his plan to exact revenge on the town that robbed him of nearly a decade of his life. Unfortunately, things quickly begin to crumble when he’s forced to choose between rekindling an old love or destroying the town. Walking the fine line between both might just end up leaving him with nothing. With his heart full of vengeance is there any room for love? AUTHOR BIO: I currently live in Charlotte, North Carolina with my husband and four year old son. I work hard to perfect the ability to write in a noisy house and create story lines while folding laundry.